Welcome to Ken’s Truck Repair, the family-owned business that puts our customer's trucks and trailers on the road and back to work. With over five decades and three generations of experience in trucks and trailers since it all began with Ken Rohr in 1963, Ken’s Truck Repair is capable of filling your business’ unique needs. Located in Chebanse, Illinois, Ken’s is one of America’s most trusted providers of quality trailers, repairs, parts, and knowledgeable experts to help individual drivers and corporations of all sizes. Whether you’re hauling dirt or gravel to a construction site, beans or corn to a rural farm, or waste to a landfill, we make sure you have the right equipment to get it done safely and efficiently. Ken’s Truck Repair sells high-quality trailers that are designed and offered to fit the specific hauling needs of our customers. New trailers stocked at Ken’s include high-volume waste and refuse trailers manufactured by Titan Trailers, Inc. and dumps and flatbed trailers from Mac Trailer. 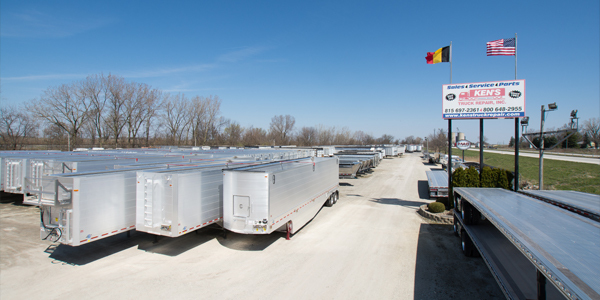 As one of the largest dealers of new trailer equipment in the United States, we offer both custom builds and a wide variety of the most popular and reliable trailer models. As truckers and trucking companies, we take pride in our trailers, and care in maintaining them. While repairs can be costly, rebuilds and major repairs are more cost-effective than purchasing a brand new trailer. Customers ship their trailers across the country to receive the care and expertise we’ve become known for. 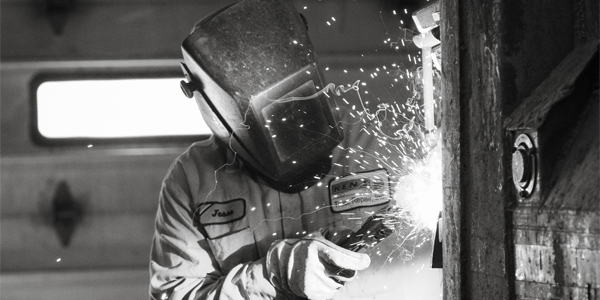 With one of only two state-of-the-art Bee Line Truck Frame Machine and Press Systems in Illinois and a 20,000 square-foot modern facility on six protected and fenced acres, Ken’s Truck Repair is the most capable and trusted shop in the Midwest. Our priority is meeting your needs and exceeding your expectations. To accomplish this, stocking the best parts and having them available when you need them is a necessity. 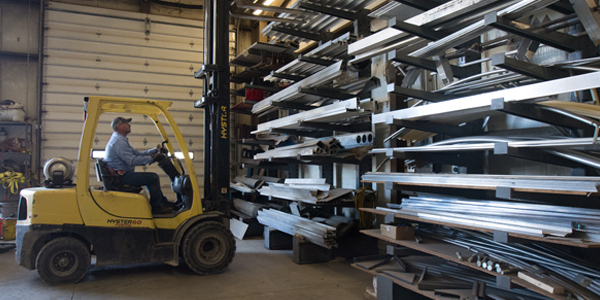 Due to our parts needs exceeding what suppliers can provide, Ken’s Truck Repair has a full and expansive supply of truck and trailer parts on-site. Visit the Trailer Repair Page for the full list of our capabilities and the services we provide. Looking for something? Contact us to get the answers you need to get on the road and back to work.